The BMW 5 Series chassis type E60 & E61 is fitted with about seven types of rear differential that can be noisy. 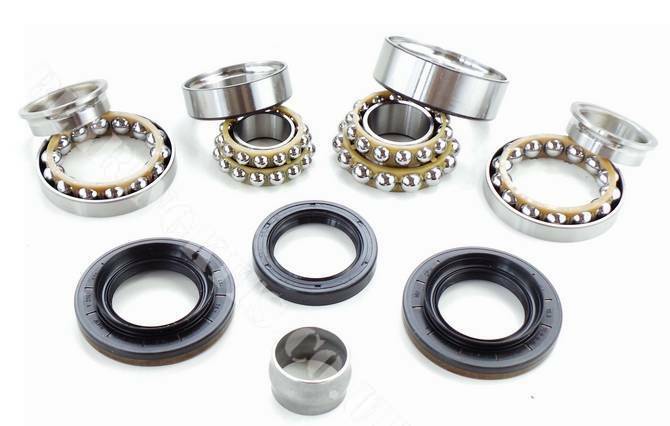 From M54 engine type through to S85 they can all suffer mileage related bearing noise faults. Some more than others. 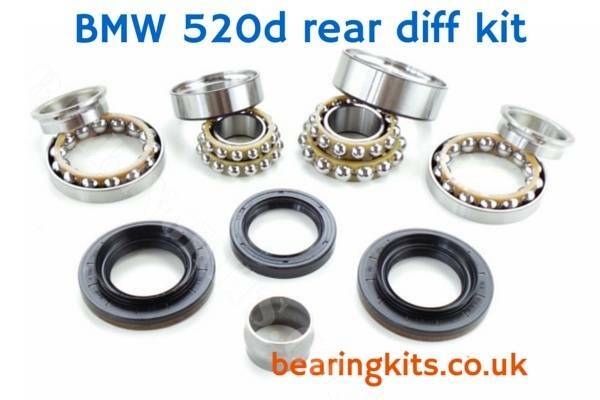 This category shows a few variations we have in stock, however it is best to let us know your VIN number so we can determine if bearings and parts for your BMW 5 Series diff can be supplied.